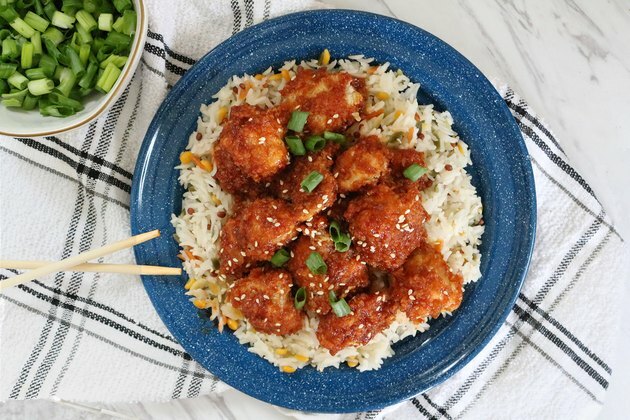 General Tso's chicken is a dish that's sweet, spicy, and downright delicious. It's a popular meal that is served in Chinese restaurants throughout North America. However, if you eat a vegan or vegetarian diet, you don't have to miss out on the fun. 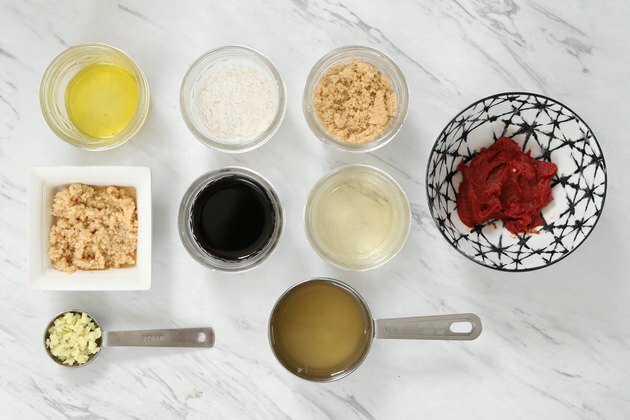 It's possible to make General Tso's with zero animal ingredients! The trick is to use the right combination of flavorful ingredients. 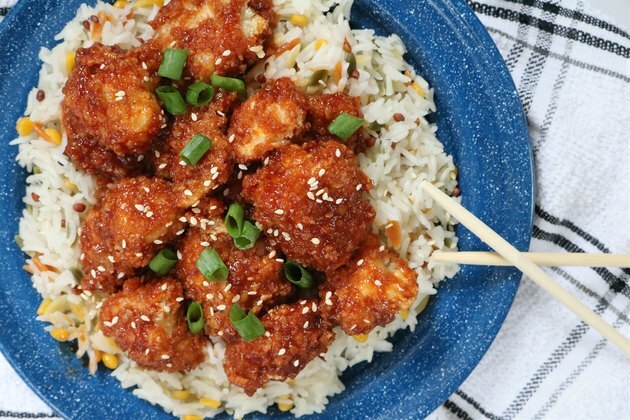 You'd be surprised at how easy (and addicting) it is to make vegan General Tso's cauliflower. 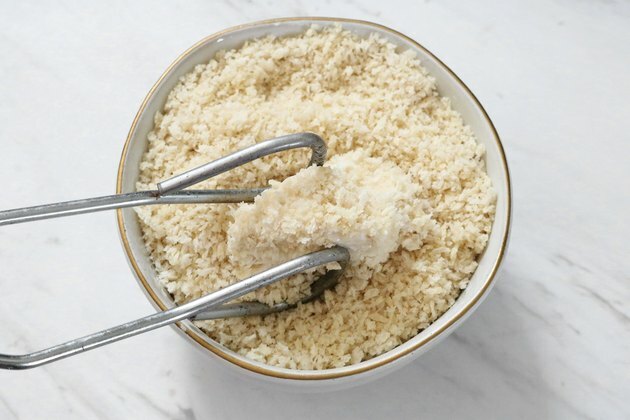 For a gluten-free version, use gluten-free baking flour and gluten-free panko bread crumbs. Chop the cauliflower into bite-sized pieces. In a large bowl, combine the flour, milk, pepper, and salt. Mix well. 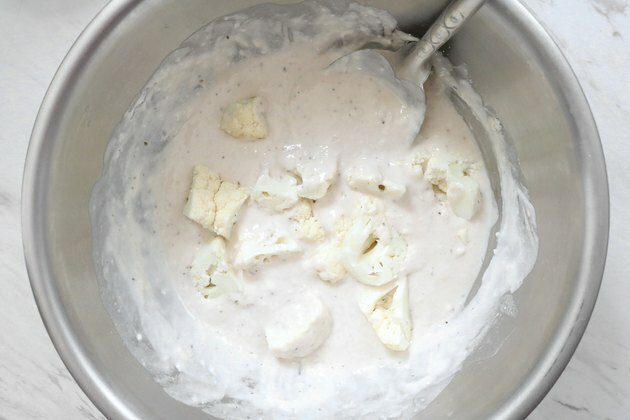 Toss the cauliflower in the batter, coating each piece completely. 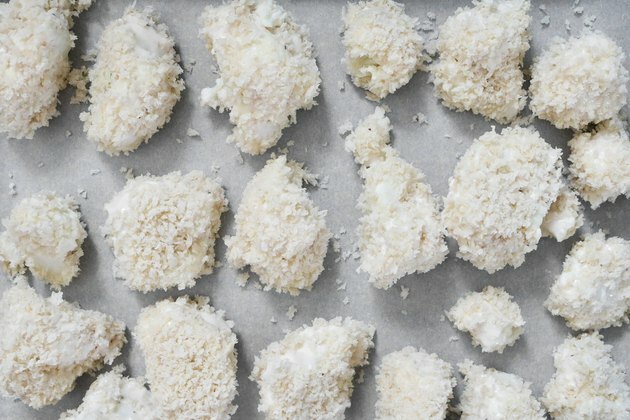 With a pair of tongs, coat each piece of cauliflower with panko bread crumbs. 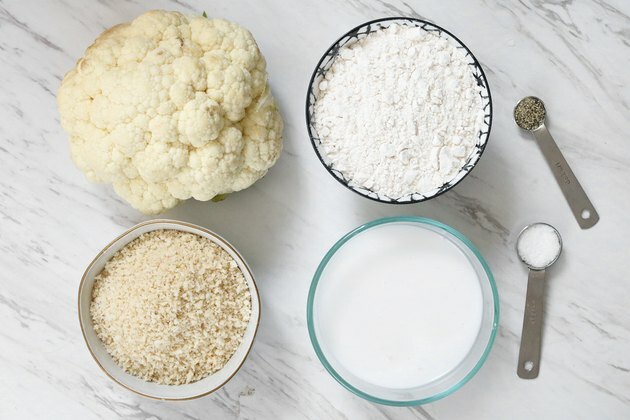 Place the breaded cauliflower on a baking sheet lined with parchment paper. Bake for 25 to 30 minutes or until crispy. 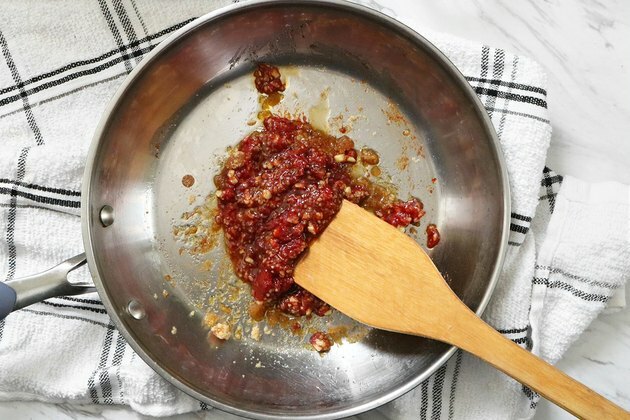 Over low-medium heat, warm the oil in a pan. Sauté the garlic and ginger until fragrant, about 3 to 5 minutes. Add the tomato paste and brown sugar. Cook for 3 minutes, mixing frequently to prevent sticking. Mix the all-purpose flour with 1 tablespoon warm water. 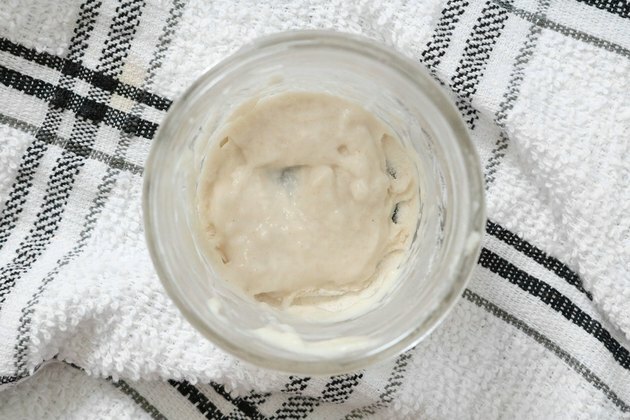 You can also use 1 tablespoon of non-dairy milk. Add the flour mixture, soy sauce, rice vinegar, and vegetable broth. Mix well. Let simmer for 7 to 10 minutes, mixing frequently. 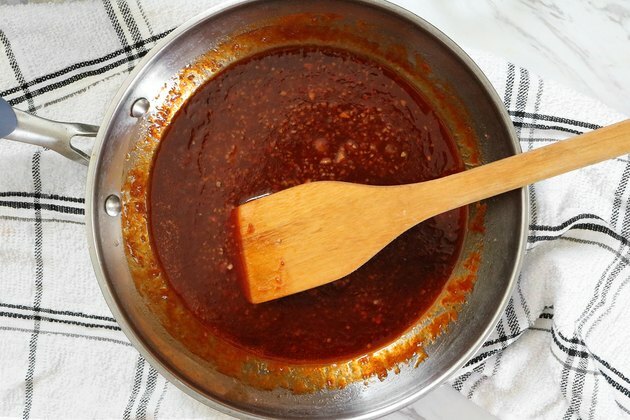 Once the sauce has thickened, it is ready to serve. Toss the cauliflower in the sauce and serve with quinoa, rice, or salad. Top with chopped scallions and sesame seeds, if desired. Enjoy!